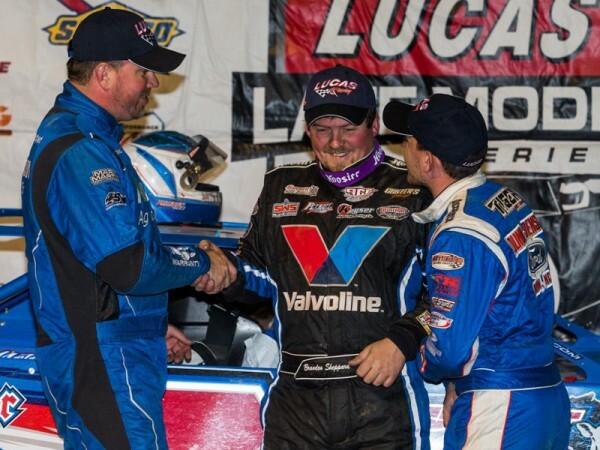 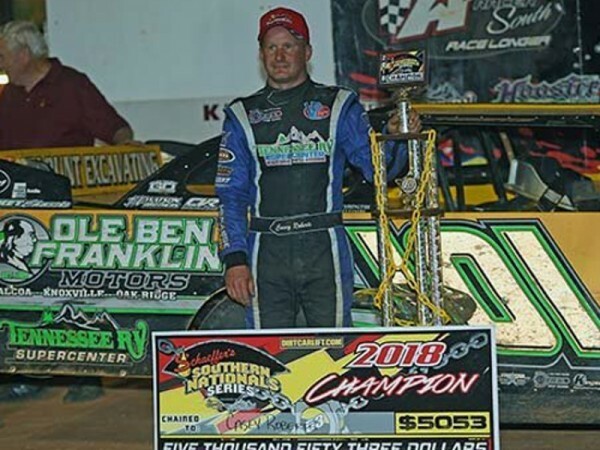 Brandon Sheppard denied Devin Moran his first Lucas Oil Late Model Dirt Series win of the season on Saturday night at Indiana’s Brownstown Speedway. 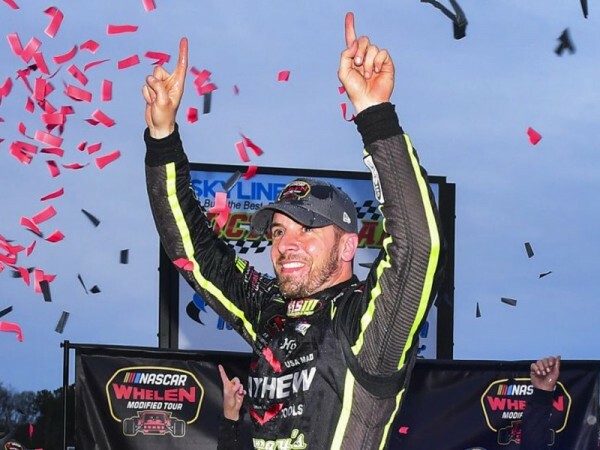 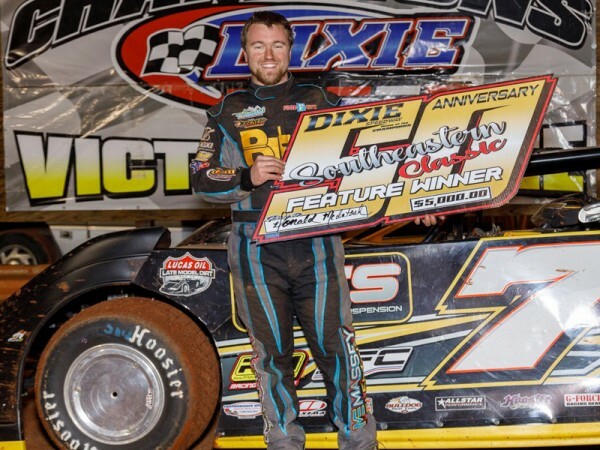 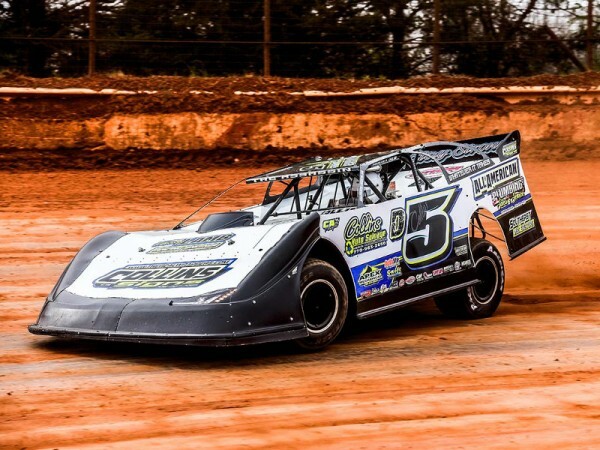 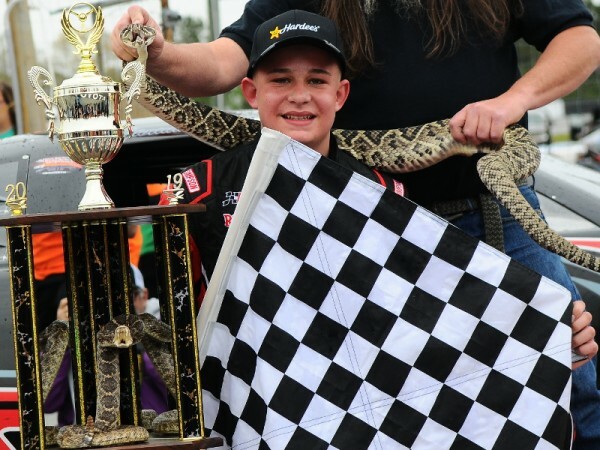 Drew Collins led wire-to-wire en route to the combined Limited and Crate Late Model victory on Saturday afternoon at Georgia’s Hartwell Speedway. 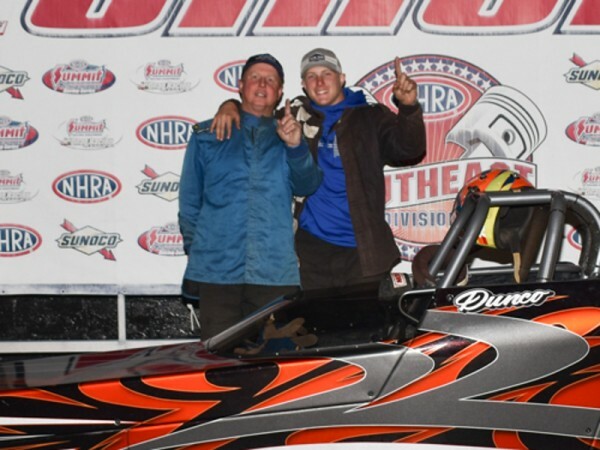 Gary Dunn opened up the 2019 Summit ET Drag Racing season at Atlanta Dragway by scoring the Super Pro victory at the Commerce, Georgia drag strip. 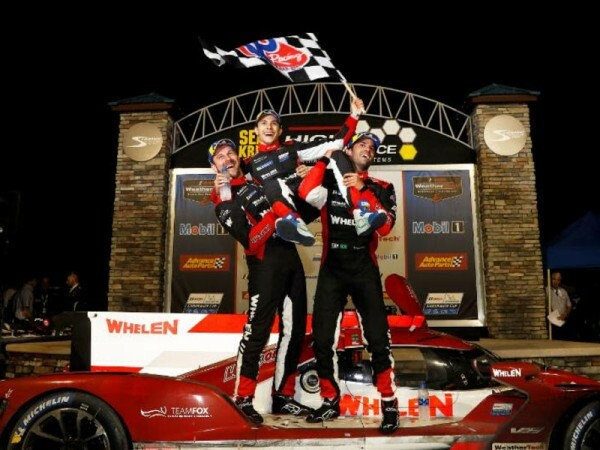 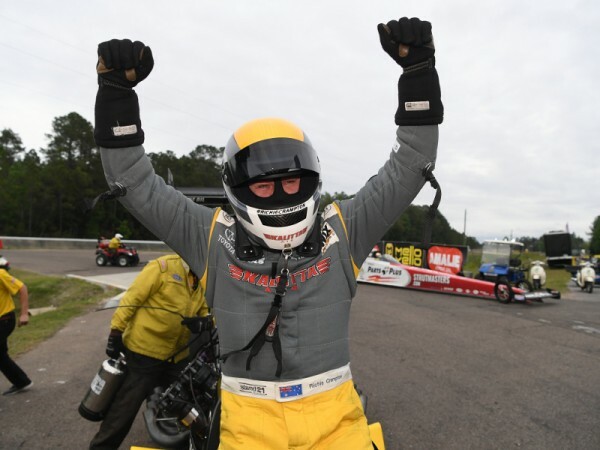 Richie Crampton won the Amalie Motor Oil NHRA Gatornationals for the second straight year, beating Clay Millican in the Top Fuel final Sunday at Gainesville Raceway. 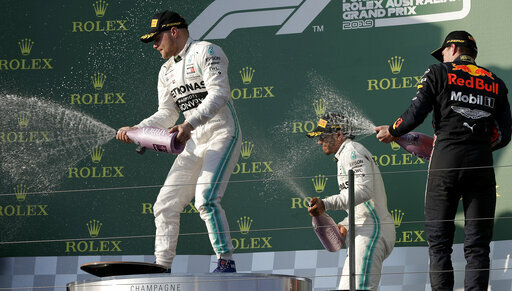 Valtteri Bottas has rediscovered his joy of driving and it has had immediate success as he led Mercedes teammate Lewis Hamilton in a 1-2 finish at the season-opening Australian Grand Prix.